It’s been in the news for all the wrong reasons this week. Amsterdam has been described as a ‘lawless urban jungle’ and a bit of a magnet for crime after dark. But that’s not what I found on a recent visit to our neighbour across the North Sea. I discovered a relaxed charm that along with its many attractions makes a city break – or something longer – a real treat. 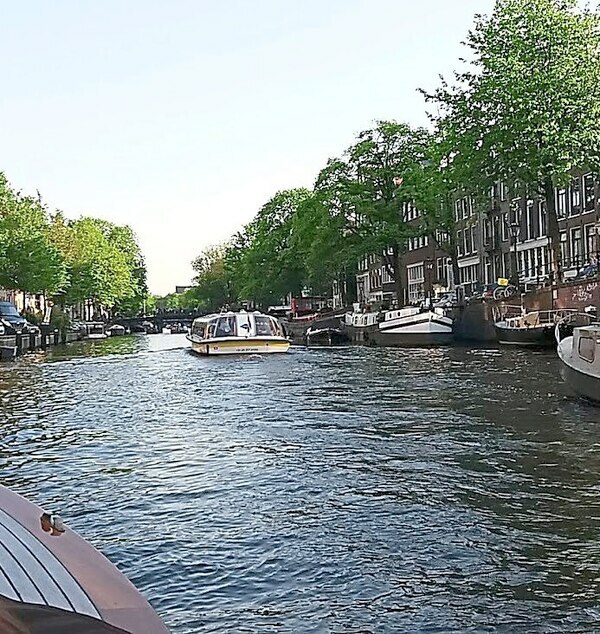 Add a touch of sunshine and an trip of Amsterdam’s network of canals can turn into a top 10 on anybody’s travel wishlist. The city, and its neighbours like Haarlem, are small enough to be easily walkable but come with an effective tram and rail service to link them up. Add to that the fact that virtually everyone you come across speaks very good English indeed, and it makes for an ideal destination. 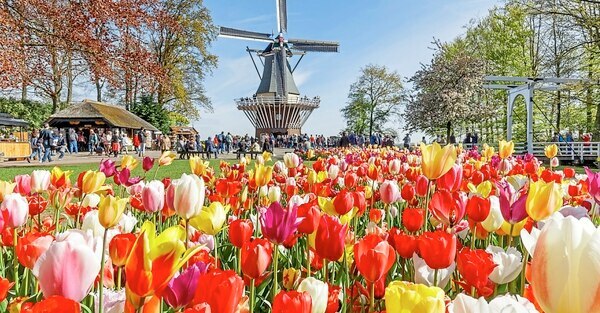 Relaxed and comfortable flights from Birmingham to Holland’s vast Schiphol Airport with KLM, in just an hour and a half, play no small role in getting you in the right mindset for a laid-back few days in one of Europe’s most popular cities. And it’s popular for a reason. Amsterdam, with those distinctive tall and narrow canalside buildings, its waterways and friendly demeanour, has a charm that draws you in. But down to business first. One of the first things to do on arrival is sort out an I amsterdam City Card, a hugely useful bit of kit that offers free admission to scores of museums and attractions and free travel on the city transport system as well as restaurant discounts and a free canal cruise. They last from one to four days. Prices start from around £53 for 24 hours but a 72-hour card is a more cost-effective £78 and you should easily get your money’s worth over three days. Sorting somewhere to stay will be a matter of finding the best place that suits your pocket, and Amsterdam has a huge range. 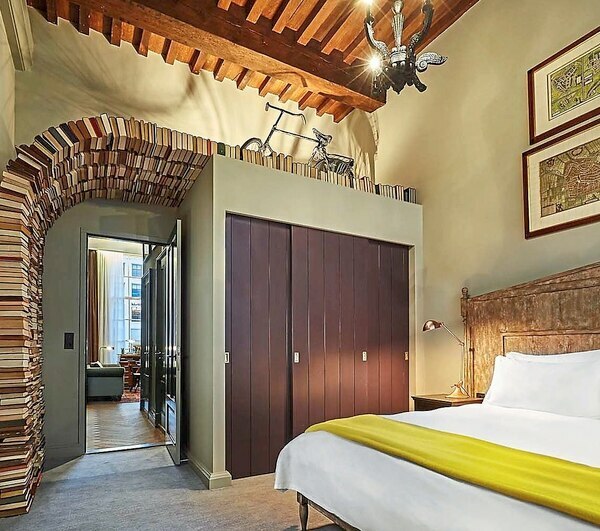 I was lucky enough to stay at the quite fabulous Pulitzer, a rather eccentric 225-room hotel created out of an intricate maze of 25 connecting Golden Age canal houses from the city’s Golden Age in the 17th century. The result is a place where no two rooms are the same, each offers an abundance of charm and comfort, along with access to inner garden spaces, a café, a great bar and a restaurant that serves up some simply terrific food. And there are top-drawer restaurants like Blue Pepper that offer incredible Indonesian cuisine that no-one should leave Amsterdam without trying. Talking of which, the Dutch are quite self deprecating about their cuisine. One person I chatted two joked that a Dutch breakfast was a slice of ham between two slices of bread. In fact, the food is excellent and so is the coffee – and the beer of course. We got to spend an afternoon at a cheese tasting at De Reypenaer, and its not all Edam. It’s amazing what a bit of ageing can do to Gouda. Give it a try – its something of a revelation. Every trip to Amsterdam should have a list of top things to do, and aside from a canal cruise or two, a walk in the city has to be in anyone’s top three. The central city has its attractions, of course, but a walk out to less well known areas is well worth a try. Visiting the De Pijp area is fascinating and includes many traditional pubs and the Albert Cuypmarket, the largest streetmarket in the Netherlands. If you are feeling brave enough to tackle Amsterdam’s traffic, you can hire a bike and join the cycling hordes across the city. And, of course, there is the famously relaxed red light district and the ‘coffee shops’ where legal marijuana is sold. It’s a bit louche for my tastes, but each to their own. For those of even a slightly artistic bent, no trip would be complete without a visit to the Rijksmuseum, or the Van Gogh Museum. For something a little different, there is the Rembrandthuis – literally the house where Rembrandt used to live and work in his heyday. It’s an hour or two well spent, giving a real insight into the life and work of one of the most intensely human artists in European history. No visit to Amsterdam would be complete, of course, without a visit to the Anne Frankhuis. It is a deeply moving experience, learning of her tragically short life and the horrors experienced by the Jewish community at the hands of the Nazis during World War Two. 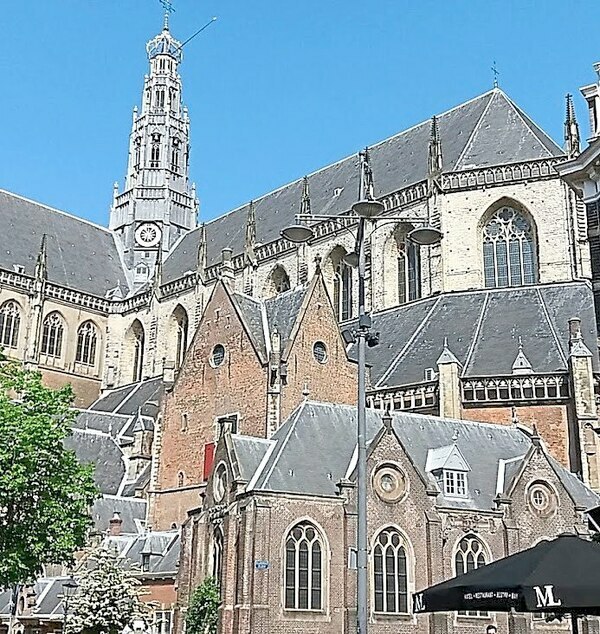 Holland has taken the fate of its Jewish community to its heart, and a walking tour of the old Jewish quarter of the city brings home the scale of the Holocaust in this city. A snapshot is provided by the Schaduwkade, or Shadow Wall, along the Nieuwe Keizersgracht canal. This has plaques in the pavement detailing the names of all 200 Jews who had lived in the houses opposite, how old they were and where they died; Auschwitz, Mauthausen, Sobibor. It makes for a sobering pause in any tourist trip. Just a short walk from the Jewish quarter is something completely different – Artis, the city’s highly distinctive royal zoo. 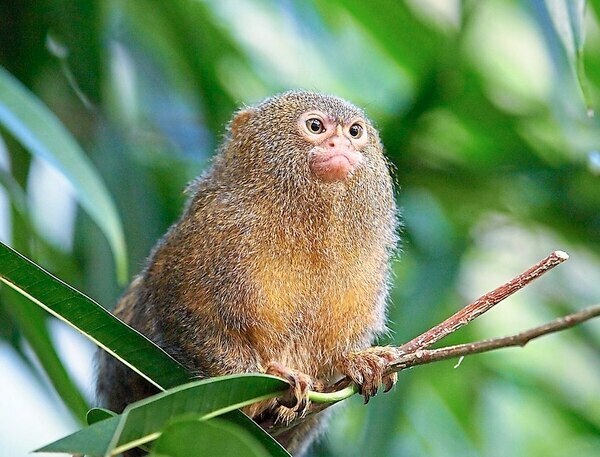 Along with the elephants, big cats and other zoo staples, it offers a bird house and a walk-through forest house where you can get up close with marmosets, foxbats and some very relaxed sloths. Outside the ruffed lemurs sit on the fences as you walk by, sunning their tummies, while Micropia gives a unique view of the world of microscopic life. It is also home to Plantage – one of the best eateries in the city. While Amsterdam has much to offer, any visitor should make time to get out of the capital. The nearby town of Haarlem has more of that Dutch charm, historic streets that are simply made to be strolled along and a pair of Frans Hals museums that are always work some time. On a sunny day, a little further by train will take you to the beach resort at Zandvoort. 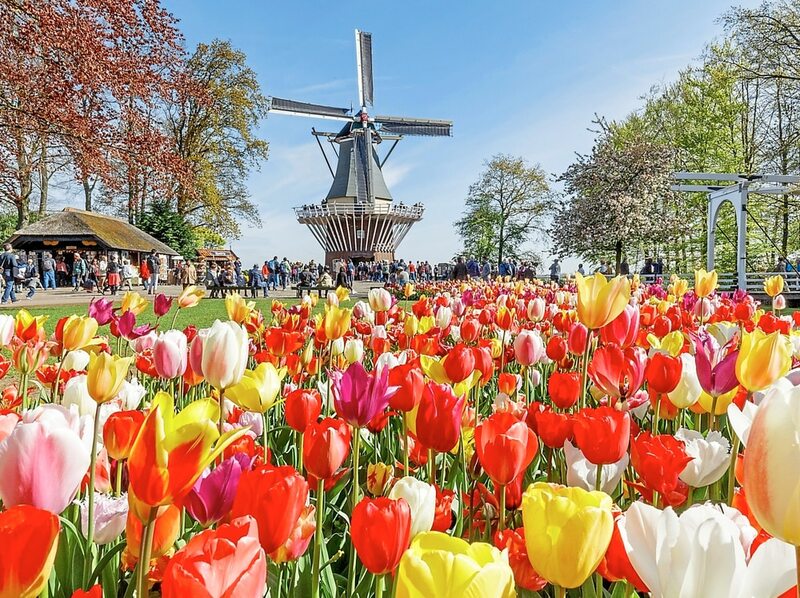 Earlier in the year, if you get your timing right, there is also the chance to visit the riot of colour that is the Keukenhof – the huge tulip gardens that are open for just a few weeks every spring. It’s dazzling.